Substantiating our Statements: Unlike many companies make "green" marketing claims but never substantiate their statements, we have invested heavily in our processes and we engage third-party partners to help hold us accountable for clear and accurate claims. Studies show consumers are not interested in vague statements but demand clear communication that validates the actions taken by companies that match their published environmental claims. FTC Green Guides: The Federal Trade Commission (FTC) recognized this problem in 2012 and released the "Green Guides", to establish the rules for industry and to put companies on notice that those who make invalid claims may be subject to punitive actions. 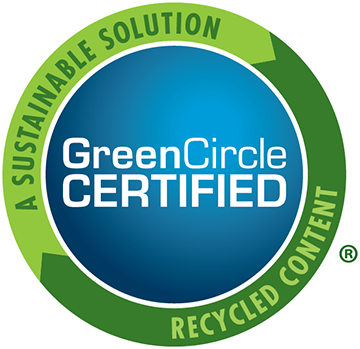 Partnership with GreenCircle Certified, LLC: At Tangent, we proactively engaged GreenCircle Certified, LLC, an independent third-party firm to audit and provide annual certification of our environmental claims and to validate our adherence to the 2012 FTC Green Guidelines. Transparency as a Mission: Our mission is simple: Complete Transparency. 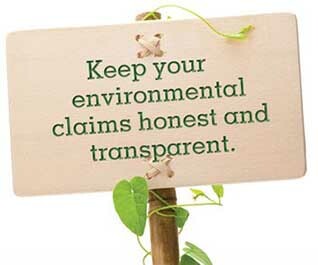 This practice ensures that we are keeping our environmental claims honest. Our investment for third party certification provides a critical component of trust for our customers. They can, in turn, invest with confidence as they build their sustainable message around their products using Tangent's recycled plastic lumber brands — PolyTuf™, PolyForce™ and TanDeck™. 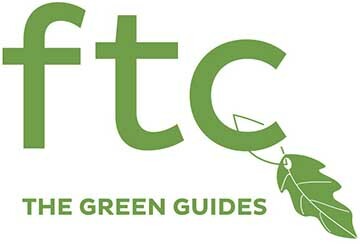 Overview and resources for understanding the FTC Revised "Green Guides"
The FTC Green Guides were first issued in 1992 and revised in 1996, 1998 & 2012. The most recent revision primarily focused on how consumers interpret particular environmental claims and to assist companies who are vested in "green marketing" to avoid vague environmental claims that mislead consumers whether it was unintentional or not. Clarity begins with how the FTC interprets the use of the terminology typically associated with environmental marketing claims. Below is a short summary. Refer to the Resource links for further investigation. Pre-Consumer Recycled Content: This is sometimes referred to in the industry as "post-industrial", this material is produced during the manufacturing process which is diverted as a raw material and sold into the marketplace for an alternative use. NOTE: Rework, regrind or plastic scrap generated by and reutilized back into the original manufacturer's product cannot be classified as pre-consumer recycled content. Post-Consumer Recycled Content: Material generated by the "end user" who has used the end product for its original and intended purpose. The role of "end user" can be satisfied by households or by commercial / industrial facilities so long as the material was used for and is no longer viable for its intended purpose. Recyclable: To make the claim that a product is "recyclable", it must be accepted in at least 60% of the recycling facilities where the product is sold to consumers or communities. If less than this guideline you must "qualify" the recyclable claim. 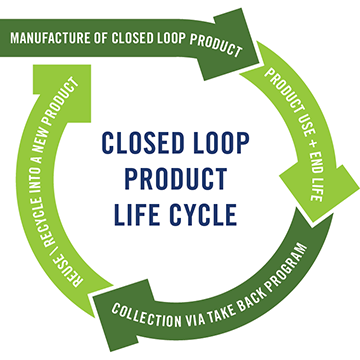 Tangent is first in our industry to receive a "Closed Loop Product Certification"
Key customers and Tangent established a collaborative system whereby all plastic scrap generated at our customers fabrication processes is returned to Tangent for reuse and recycling back into same or similar products within our manufacturing operation. GreenCircle has audited and certified this take-back program and awarded Tangent Closed Loop Product Certification for the PolyTuf brand of recycled plastic lumber.